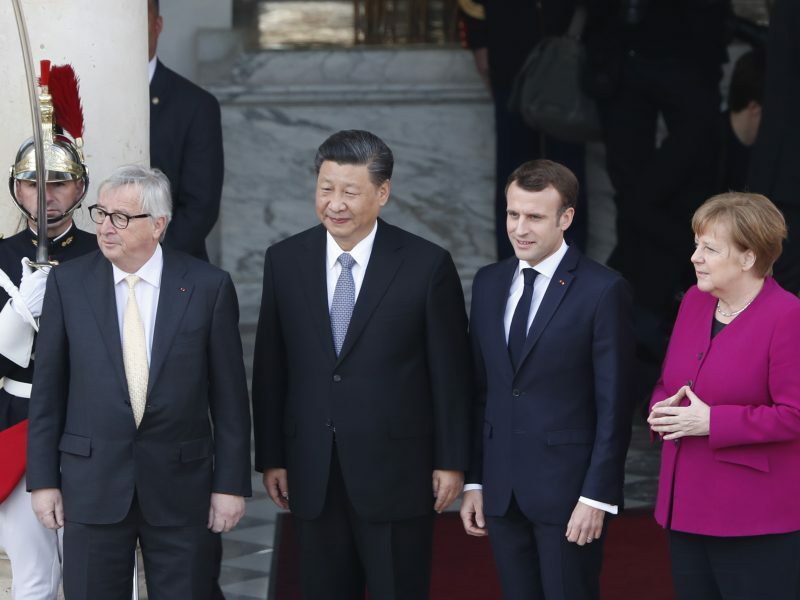 The ongoing US-China trade negotiations are affecting the concessions Europe is seeking from Beijing to save the bilateral summit next Tuesday, as the Chinese authorities are now prioritising an agreement with Washington, European sources told Euractiv.com. Europe is not satisfied with the proposals sent by Beijing as they fell short on issues including dismantling market barriers, industrial subsidies and the forced transfer of technology. 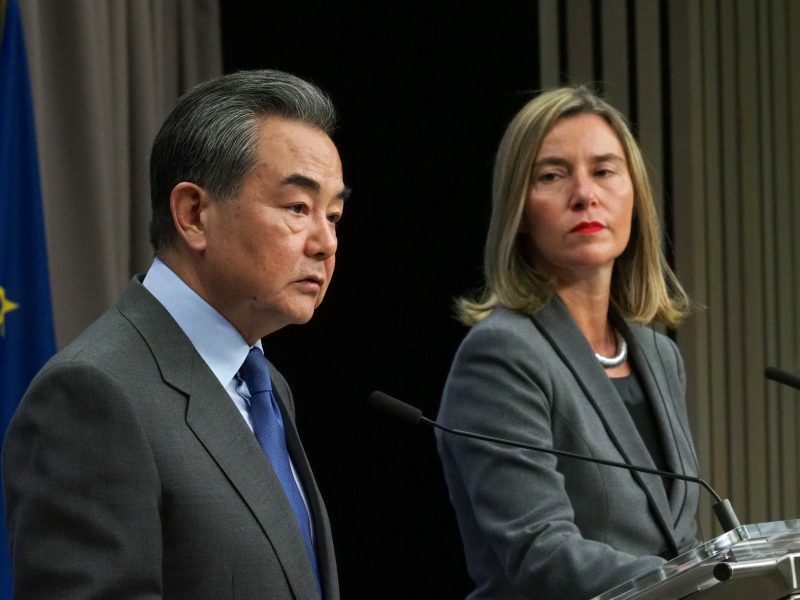 Without progress on these issues, member states and EU institutions were against signing a joint declaration with China, European officials insisted, which would be a major setback for the landmark summit. “It is preferable not to have any statement”, the source said. EU ambassadors were prepared to stop the negotiations on Friday. But the EU accepted the Chinese request to continue negotiating on Saturday as a diplomatic gesture. However, EU sources were highly sceptical about the possibly of achieving any breakthrough over the weekend. 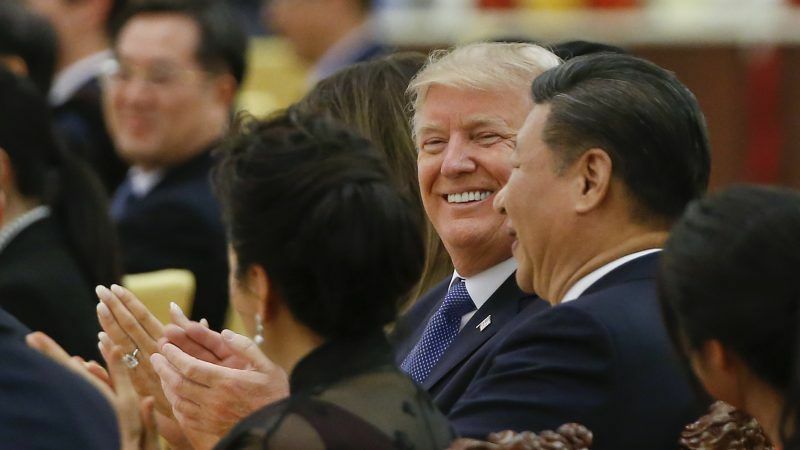 One of the main reasons is that China is focusing now on reaching an agreement with US President Donald Trump, in an effort to de-escalate the trade war between the two largest economies. 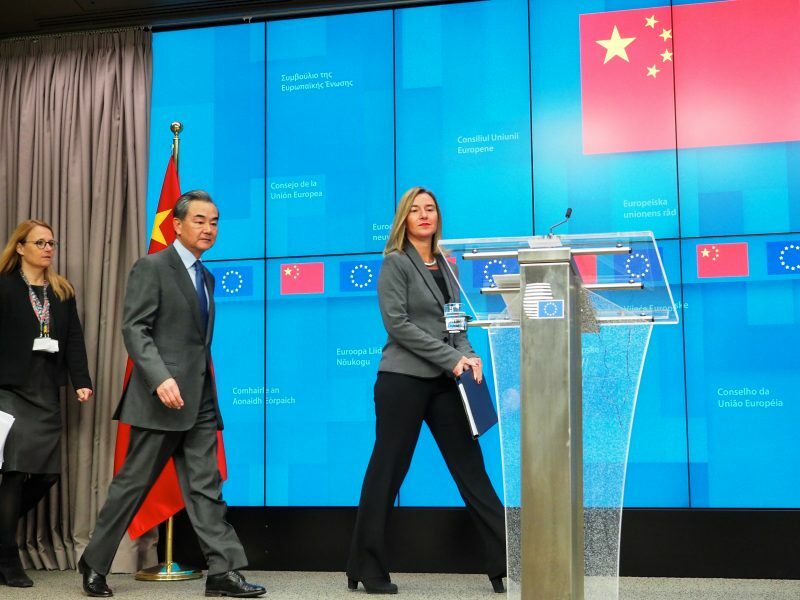 China is not moving closer to EU demands because Beijing is concerned about damaging the negotiations with the US, a European official explained. Europe expects that the outcome of the US-China talks will be compatible with the World Trade Organization principles, and will not provide unfair advantage to US firms over European ones. The EU-China summit was seen as a crucial occasion to address Europe’s frustration and its growing concerns about China’s ambitions. Chinese Ambassador to the EU Zhang Ming had said that China would continue to open up its economy at a “reasonable pace”. He added that European concerns will be “gradually addressed”. However, the bloc is disappointed with the lack of progress seen on the Chinese side to balance trade and economic relations, after years of broken commitments. “It is time for action and not only words,” a senior EU official said. The Europeans are also increasingly disappointed on foreign affairs issues. European Council President Donald Tusk did not want to spend too much “negotiating capital” on this issue during the summit, according to the minutes of the EU ambassadors’ meeting held on Wednesday. But the disagreements were clear on Ukraine, North Korea, Venezuela, Myanmar and South China Sea. Only on Iran and Afghanistan do both sides seem to have converging views. Tusk also wants to raise the issue of human rights on Tuesday, an area where the EU has noted little progress in China. In order to reach concrete results, China was ready to agree on a clear path to approve the comprehensive investment agreement and the protection of Europe’s 100 geographical indications. However, the Europeans still hold some concerns on these two areas, as no specific date was agreed on to seal the investment agreement and not all the requested GI were cleared.